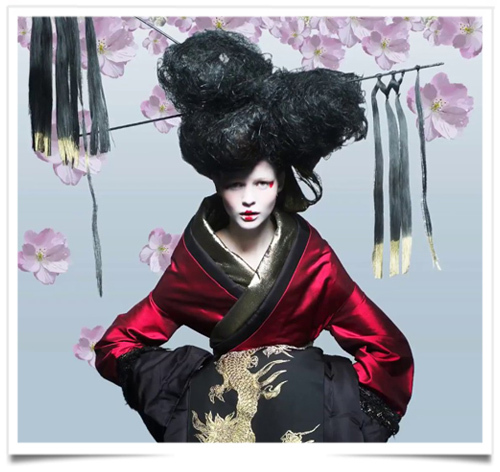 A new Kimono exhibit will be held in Tokyo to bring together traditional craftsmanship, high-tech robotics, and leading contemporary artists from all over the world. Dubbed Kimono Roboto, the project is being led by Hong Kong-based company Melco Resorts and Entertainment. “This is a passion project — plain and simple. Japanese arts and culture have been an inspiration of mine since I was young, and I’m glad to be able to say that it’s an enthusiasm shared throughout the Melco family today,” Lawrence Ho, chairman and chief executive officer of the company was quoted as saying in a release. “We could not be more honored or excited to celebrate the heritage, culture and arts of Japan alongside our partners and these kimono artisans. This entry was posted in BREAKING MODE, PARIS FASHION WEEK 2018, pfw by admin. Bookmark the permalink.